We own and manage properties in a diverse range of locations. 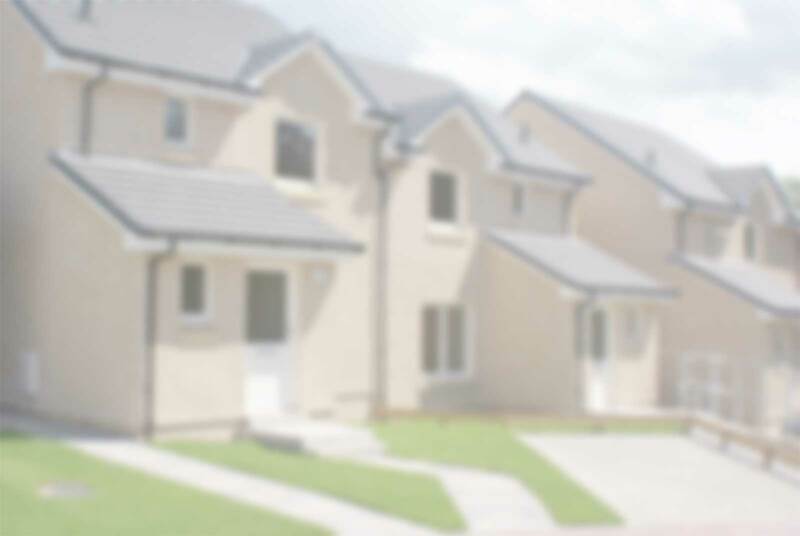 We’ve provided homes in the main centres of population in Perth and Kinross, Dundee, Angus and north Fife; but have also helped sustain many smaller and rural settlements in these areas through building new affordable housing. Most of our properties are rented, while some have been provided on a shared ownership (part-rent/part-buy basis.) Our stock location brochure contains a useful summary. Many of our properties can be described as “mainstream” and are suitable for households – families, couples and single people – who require nothing more than a comfortable, safe and secure living environment. We also cater however, for those with particular support needs, as well as those requiring a specifically designed or adapted home due to disability or impairment, or for age or health related reasons. We have sheltered and amenity housing in a number of places. Again, our stock location brochure contains further information on the types of properties we have.